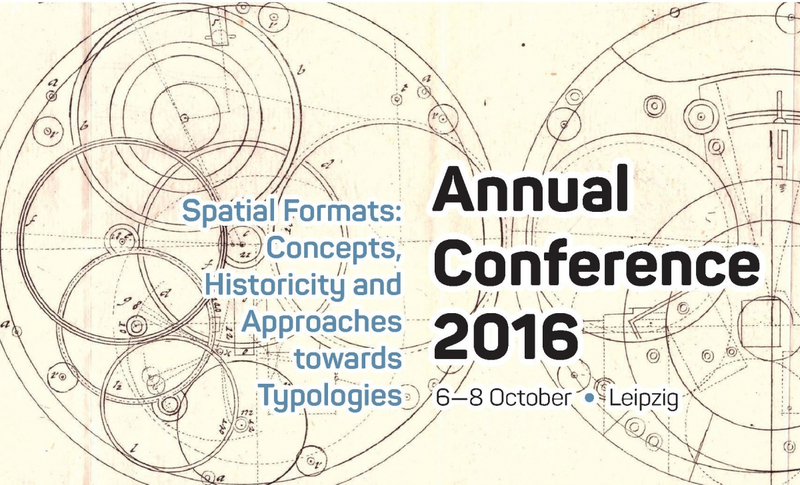 Conference on "Spatial Formats: Concepts, Historicity and Approaches towards Typologies"
Our neighbours from the Collaborative Research Centre (SFB) 1199: “Processes of Spatialization under the Global Condition” at Leipzig University will host their first annual conference: "Spatial Formats: Concepts, Historicity and Approaches towards Typologies" from 6 to 8 October 2016.
brings together expertise from different disciplines and world regions in order to test and discuss the conceptual proposal of spatial formats and approaches to develop a typology. Addressing both German and international academia, the conference represents one of the key arenas in which the research programme of the SFB can be discussed with a wider and interdisciplinary academic community. Location: Strohsackpassage, Nikolaistraße 6-10, 5th floor/ InterCity Hotel Leipzig, Tröndlinring 2.
please contact Dr. Steffi Marung or Dr. Ute Rietdorf.